Details of "How Do We Do It? Volume!" - new live Otis album out now. 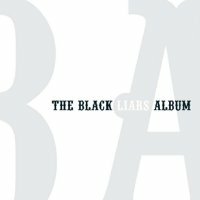 The Black Liars Album - out now! Chatroom, message board/mailing list, calendar and other fun stuff. 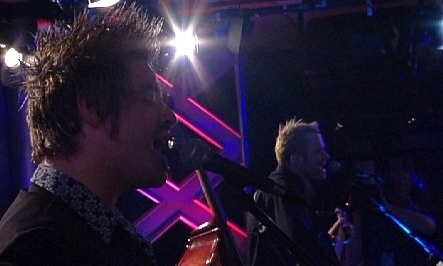 DVD, VHS video and CD of the "London, not Tennessee" show. In all the usual record-type shops, or click here to buy online. For pictures from the DVD, see the Pictures page.